Yesterday I logged onto my site to enter a new blog post and was greeted by a ‘domain expired’ message. It was a little bit my fault and a little bit my hosts fault. We are working it out. 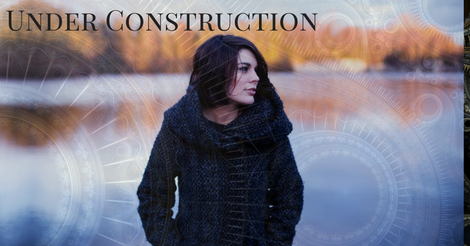 I sighed when the ‘site under construction’ message was posted and thought, my life is under construction – where is the message for that? Maybe I should add it to my voicemail announcement and my email signature. Reposting from March, 2016. 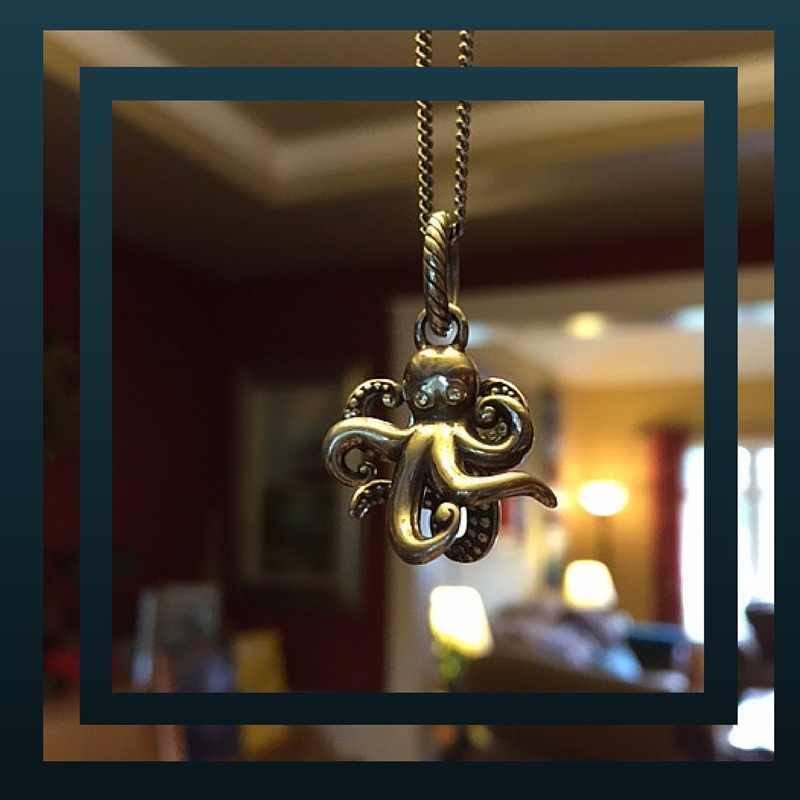 I have this little octopus pendant that I wear and people often comment on it. I’ve been asked several times if it holds significance for me. It does. My son fell out a second story window when he was three and fractured his skull. He spent six days in intensive care. He was intubated for the first three days and had a bolt drilled into his brain to monitor the bleed. It was traumatic in more ways than one, but God is good and my son emerged miraculously intact. He’s ten now and he’s bright, articulate, funny, and charming. He’s also moody. A lot of ten year old boys are­­— but he has ADHD and can be hypersensitive at times.